Hypermobilty refers to excessive joint laxity, or a lack of integrity of the tissues that support the joint and prevent excess movement. This can be congenital (inherited from your parents) or developed in individual joints following trauma. It is more common to find generalized hypermobility in women, and especially children and adolescents. An inherited loss in stability is often a result of an issue in the development of collagen, or other proteins, in the ligaments that stabilize the joints. Why do Hypermobile people experience pain? Most often we see individuals with hypermobility who are experiencing pain due to difficuilties with stability. In individuals with strong, stable ligaments, there is less of an issue if their dynamic control of movement is not perfect. However, in those of us with very mobilie joints, a lack of control can lead to overload of the soft tissues surrounding the joint, strain on the already mobile ligaments, and overuse of muscles that are physiologically designed for movement, for stability. Due to the joint laxity we are prone to many more injuries than the stiffer person. Injuries such as dislocations, fractures, ligament sprains, muscle strains, pulled tendons and even disc prolapse. If I am Hypermobile does it mean I’ll be in pain forever? No! Many individuals with hypermobility go very well with focused training of their deep stabilizing muscles of the spine, pelvis, shoulder and feet. Taping techniques can also be very helpful in offloading overly strained tissues to provide immediate relief. If you are still in pain, then it will be very hard to find all of the deep stabilizing muscles. Many of our treating therapists at Perfect Form Physio are hypermobile themselves, so they are very aware of how to train your body safely! But What if I have been told not to exercise, or exercise hurts? There are many different levels of “Exercise” Many people with hypermobility are warned against strong exercise due to load on the tissues, however, a graded program of individualized exercises and mobilsers is essential to live a pain free life when you are excessively mobile. 1) Can you bend the little finger backwards to more than 90 degrees? 2) Can your thumb reach your forearm? 3) Do your elbows hyperextend more than 10 degrees? 4) Do your knees hyperextend more than 10 degrees? 5) Can you place your hands flat on the floor without bending your knees? While many therapists are used to dealing with stiffness, they often struggle with managing clients with too much mobility. At Perfect Form Physio we specialise in working with dancers. This, combined with the fact that many of our therapists are hypermobile themselves, means that we are very well versed in the subtlty of control that is required to stabilise naturally lax joints. 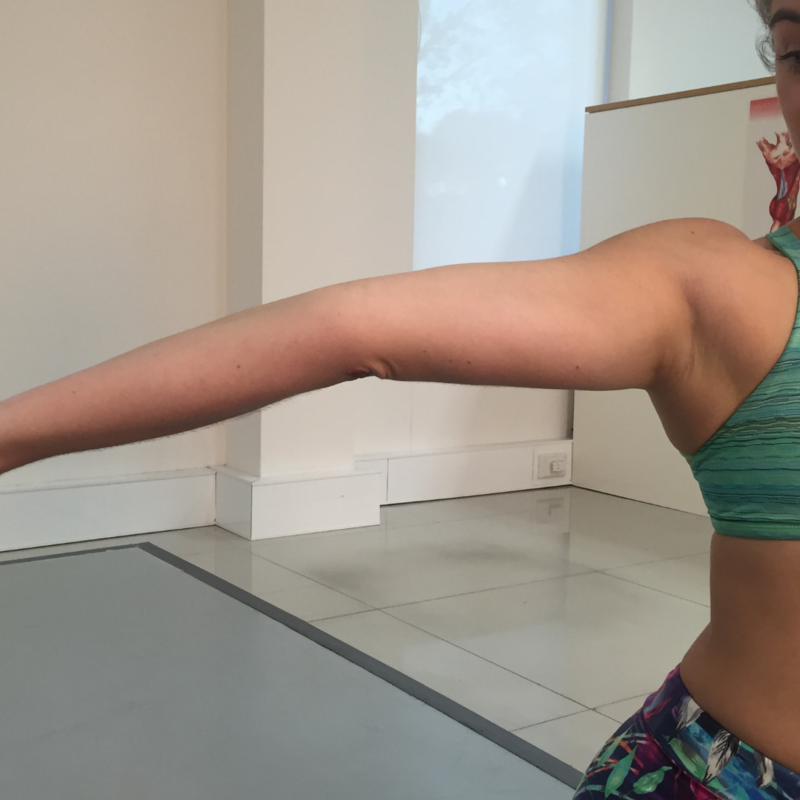 Our approach combines proprioceptive taping with progressive dynamic stabilisation exercises to help you manage your hypermobility.